Carbon trading 101 – What Is Carbon Trading? …that they are taking the issue of climate change seriously. Becoming carbon neutral is one of the main tools for governments, corporations, cities, events and individuals alike to do this. Carbon neutrality is the process by which an entity, product or activity’s greenhouse gas emissions can be avoided or reduced to zero through energy efficiency, renewable energy, behavioral change and carbon offsetting. Redshaw Advisors works with companies seeking to become carbon neutral by guiding them on how to measure their carbon footprint (to avoid a conflict of interest we don’t do verification work, we recommend a network of trusted consultants to do this), on assessing and adopting home-grown carbon reduction opportunities and then offsetting residual, unavoidable emissions, for example employee travel. To do this we procure and irrevocably cancel carbon offsets. 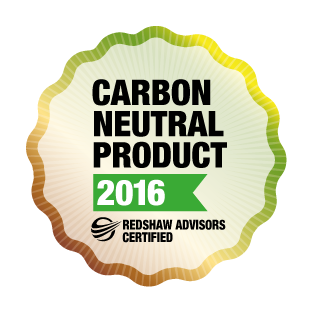 As part of the package we provide carbon neutral certification and we make available carbon neutral branding. 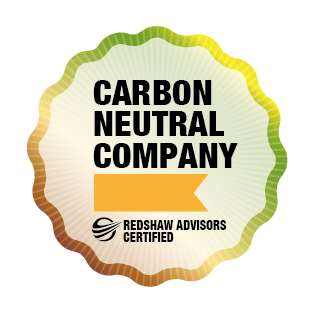 Redshaw Advisors gives companies and consumers alike the confidence that their carbon neutral claims are backed by offsets that not only meet the industry standards but that also deliver sustainable benefits, all at very competitive prices. You can also be safe in the knowledge that in Redshaw Advisors you have a partner that can demonstrate that it is committed to delivering integrity to global carbon markets.